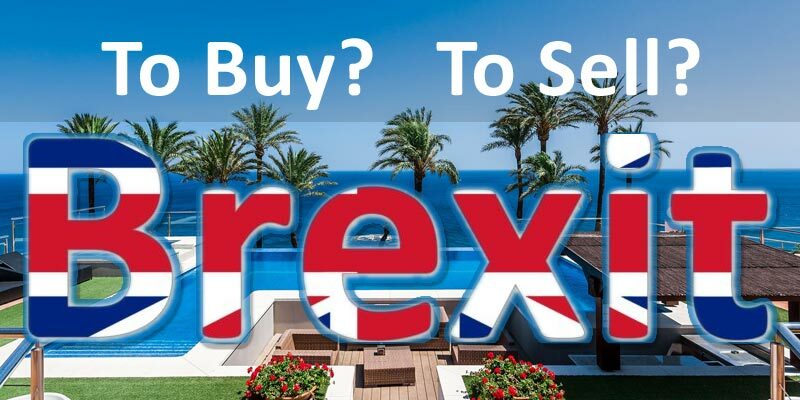 Spanish Real Estate – Brexit Buy or Sell? Brexit … groan! As important as this historic event was and is likely to be in the next few years we are tired of hearing about it? But we cannot ignore it. Well…. despite some jittery nerves after the UK Brexit vote in 2016, thankfully Brexit does not (as yet at least) seemed to have had a negative outcome on Brits buying property in Spain. 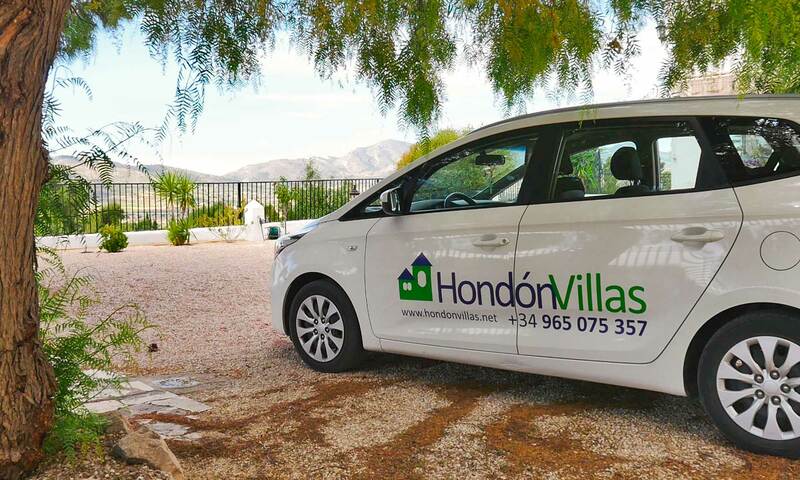 Without doubt Hondon Villas have had an incredible start to 2018 as in 2017 so we can say for now that people are buying here in Hondon despite Brexit. The charm and value property of the Hondon Valley does still seem to inspire our prospects to want to live or holiday here. We know from many studies and stats that the British are still by far the biggest group of foreign buyers of Spanish property, almost double the next biggest group – the French. Great news for the Real Estate sector and indeed for Spanish home sellers and the Spanish Government who rely on us for a massive part of the national income. Whilst it is nowhere near the heady heights of the pre-crash boom, things still look rosy in Spanish Real Estate. We also know that many buyers who had designs to move to Spain are bringing forward their new life in fear of Brexit making it harder later. Of course There are many factors on when or why people want to invest abroad… not just Brexit. For example there is a strong correlation between British demand for Spanish property and the strength of the pound against the Euro. TIP: So Brits selling to return to the UK might want to do their sums as often the Euro to Sterling exchange rate can make up ground on any sales loss, especially if you bought in the boom years when GBP was 1.45+ €s. But 100% it’s still a buyer’s market as supply by far outweighs demand. So sellers will likely not get the asking price they want as typically all buyers will make a reduced offer. Certainly in Hondon just about every house sold in recent years does not achieve the price the vendor thinks they can get. Many sellers with prices too high have had to wait years to sell and then only to reduce the price anyway. Idealista have published that on average, buyers of Spanish Property offer 20.9% less than the vendor wants. We believe in general that this is to be expected and we ALWAYS advise sellers to keep their guide price as realistic as possible or you could be waiting a long time! Too many people proclaim “I’m not giving it away” but more often than not they have to accept it in the end. So as a seller you should be prepared to negotiate and lower your guide price. The simple fact is that the Spanish Real Estate market has been depressed for nearly 10 years but it is definitely looking better, albeit slowly slowly. Speak to Maureen or Jacquie for advise if you are unsure on what to ell your Hondon property for. Thanks to Mark Stücklin (Spanish Property Insight) for helping with this article.